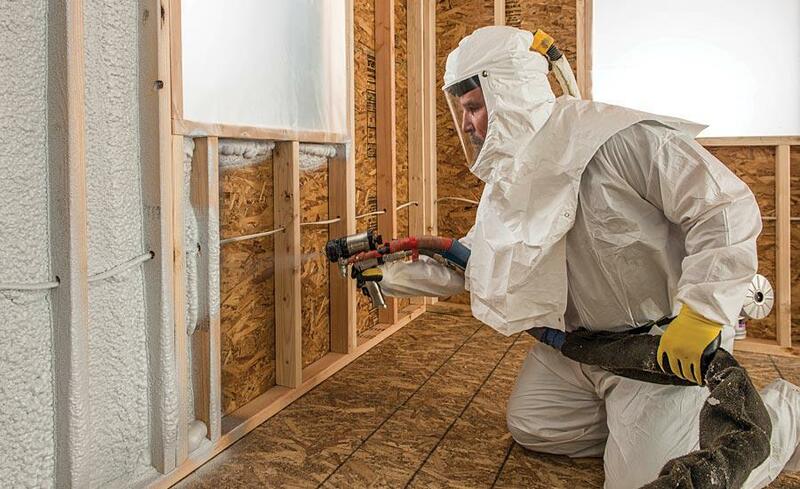 Insulating your home or commercial property with high-quality materials has a host of lasting benefits, such as reducing energy costs, soundproofing rooms, preventing drafts, and even improving your indoor air quality. Foam Brothers Insulation LLC is a small company committed to providing exceptional customer service, and you can always count on us to quickly respond to all of your needs, questions, and concerns. 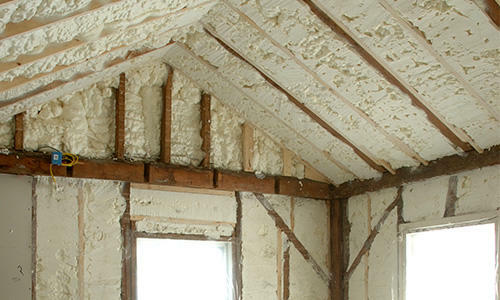 We offer high quality spray foam insulation, open cell foam, and closed cell foam. 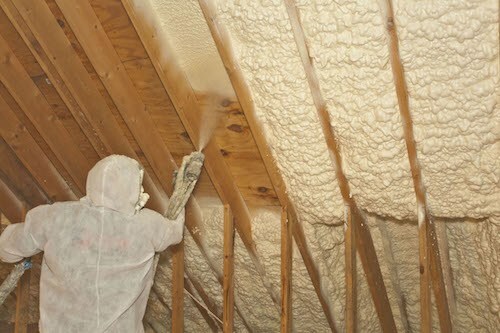 We also offer: Foam Insulation Near Me Tunkhannock, PA 18657 Spray Insulation Near Me Tunkhannock, PA 18657 Open Cell Foam Near Me Tunkhannock, PA 18657 Closed Cell Foam Near Me Tunkhannock, PA 18657 At our insulation company, we only use the best materials for every job. Our insulation products will perform well, for the sake of both your wallet and our reputation. 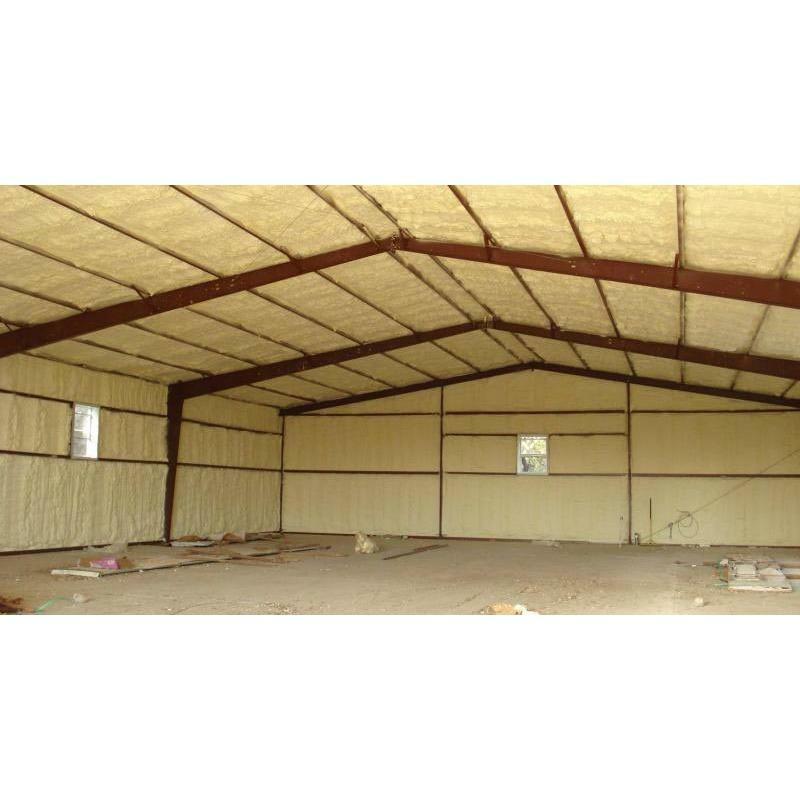 Some of the more popular insulation services we provide at Foam Brothers Insulation LLC include foam insulation, spray insulation and other spray foam company services. We maintain good communication with our customers, so every step takes your budget and schedule into consideration.